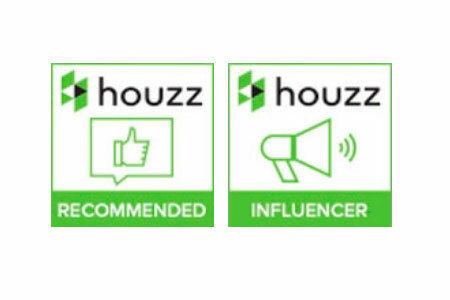 The Influencer badge is given to professionals whose advice and knowledgeable posts are most appreciated by the Houzz community, while the Recommended badge goes only to the top-rated professionals. Thank you for your continued support! 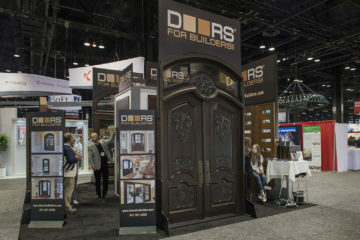 Doors For Builders Inc. Team. 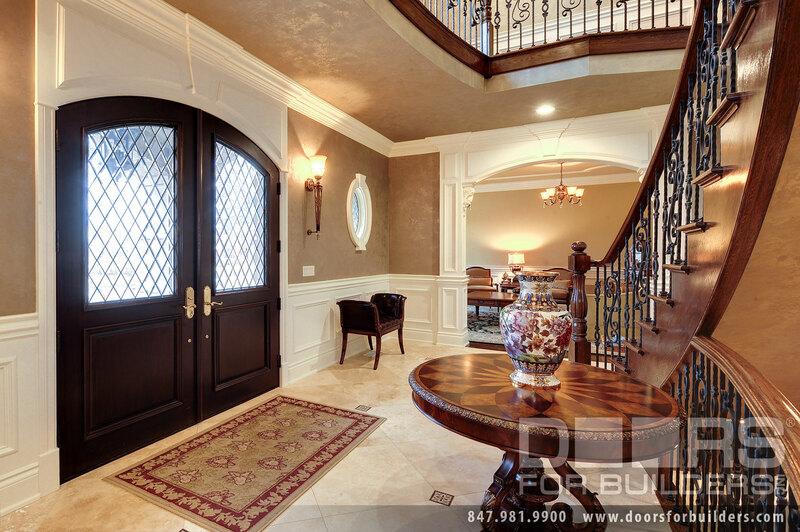 Can Homeowners Purchase Wood Doors From Doors For Builders? 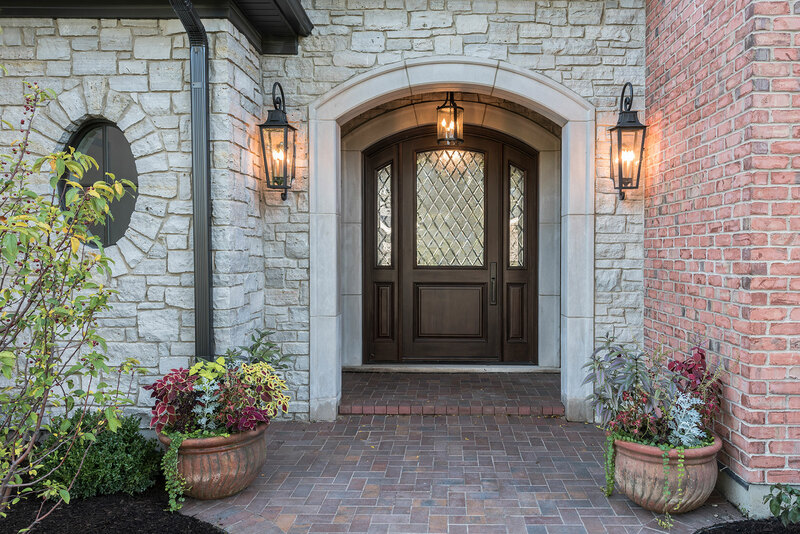 Are your solid wood doors truly wood? Your prices are so competitive and reasonable. Are your doors truly wood? Yes, we can offer you the best possible pricing on pre-finished, pre-hung, solid Cherry, Mahogany, Ash, Knotty Alder, Teak, and other exotic woods, because we produce the doors ourselves and offer factory direct pricing to the client. Our competitors cannot do this as they simply sell a product provided by someone else. Our quality and pricing is unbeatable even for custom units. Do you offer Jamb Extension for your doors? 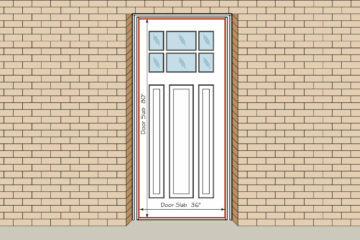 We offer Jamb extension for our in-stock wood entry door to fit a 2″ x 6″ wall construction. 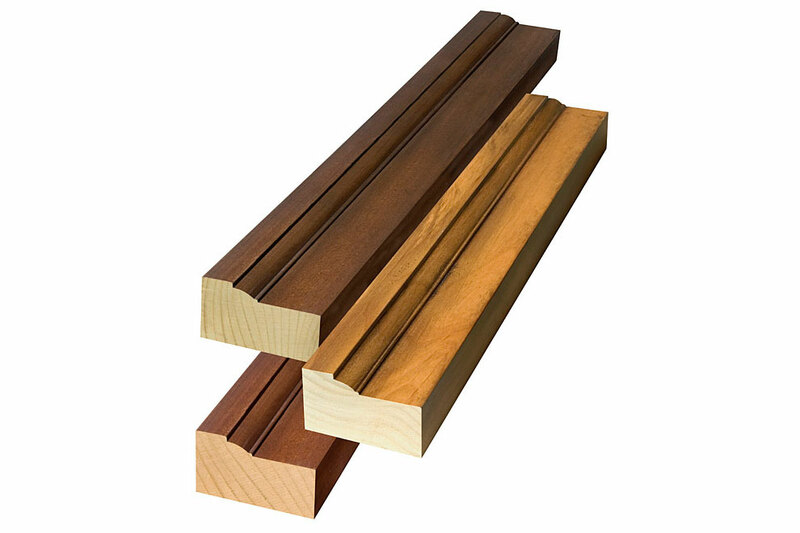 If you are building a home with a wall studs, 2″ x 6″ we do offer in-stock 2″ jamb extensions. The jamb extensions will be applied by your fine carpenter to the exterior side of the frame to achieve the desired 6-9/16″ jamb size. The jamb extensions we offer are manufactured from the same wood species as the door and they come pre-finished in the same stain color…. What is Brick Moulding? Do I need it? 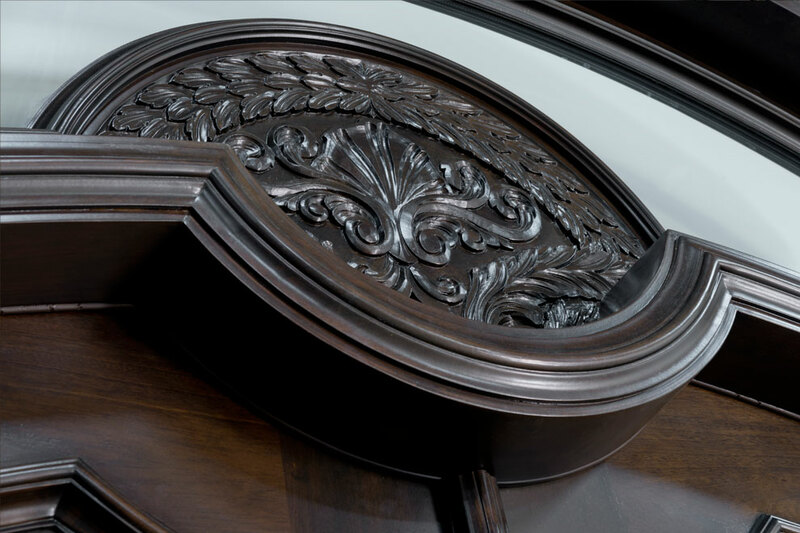 A veneer is a thin layer of wood that is applied to the surface of a door that gives it its smooth finish. Eco Veneer is a type of veneer that is able to look almost identical to natural wood, but is created in a man made process that allows it to be eco-friendly. What types of locks can I put on my Eco Veneer Doors? What are the benefits of a Magnetic Lock? Magnetic locks are better than traditional locks because they are more discreet and easier to use. When you close a door with a magnetic lock, a magnet pulls the lock towards the frame automatically. 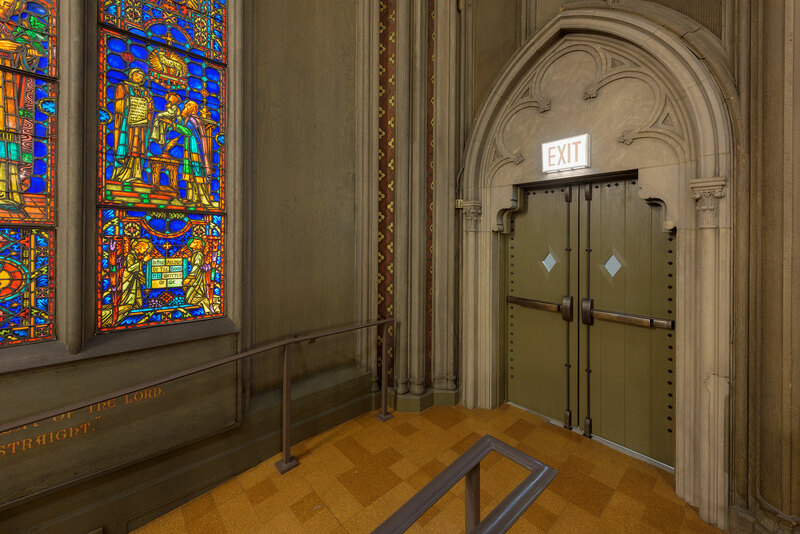 Most high end, modern doors use this technology. How are Concealed Hinges better than Traditional Hinges? 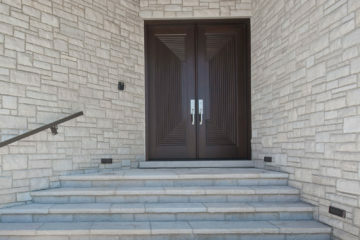 Concealed hinges as the name suggests, hides the hinges inside the slab and the frame of the door, allowing for sleek look that doesn’t distract from the door design. The second benefit is the adjustability of the hinges. As the door may settle over time, or react to changes in humidity, the door may need adjustment to function optimally. In a normal door, this can be challenging and time consuming but with adjustable hinges, the issue can be resolved easily and quickly. 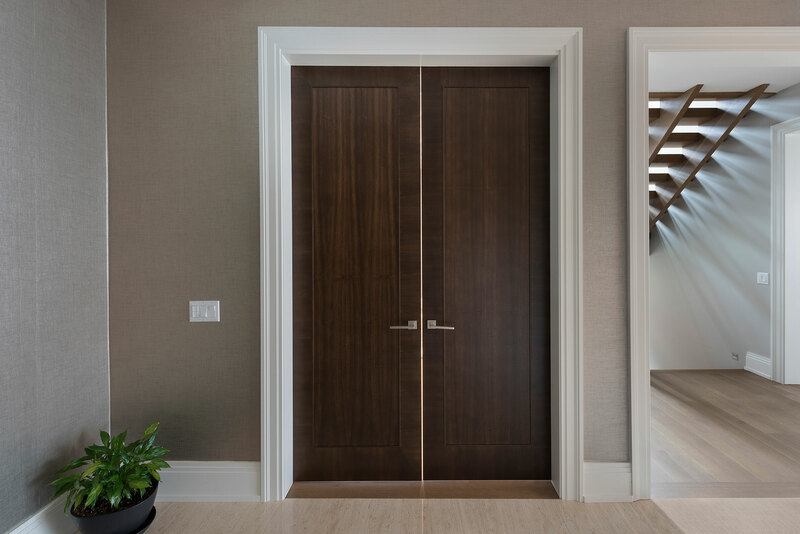 Where can I purchase a Modern Interior Door from the Eco Veneer Line? 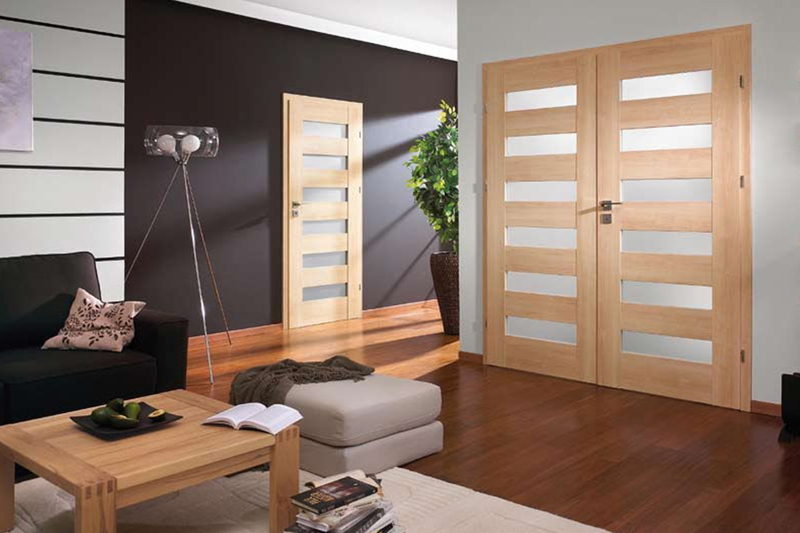 You can find our entire selection of Eco Veneer doors here.